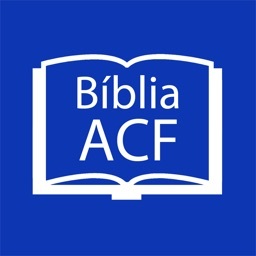 - Download the new module with the ACF Bible Audio. 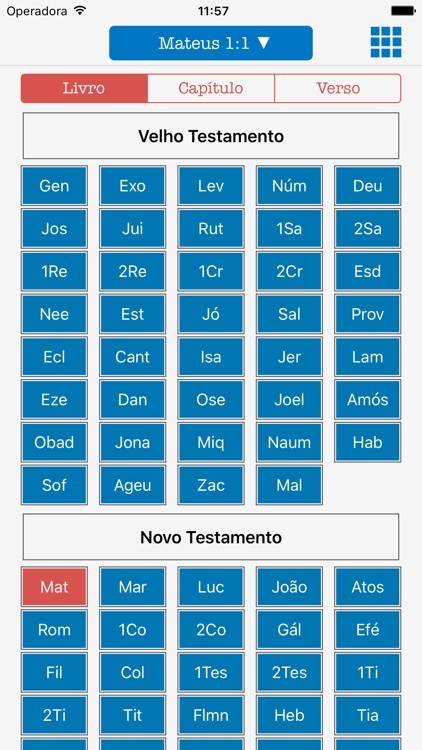 The Bible Almeida Corrigida Fiel (ACF) Portuguese translation is 100% based on the Textus Receptus for the New Testament (the same used by the Church throughout the centuries and by the Reformers) and on the Massoret Text for the Old Testament (the same used by the Jewish people until today). 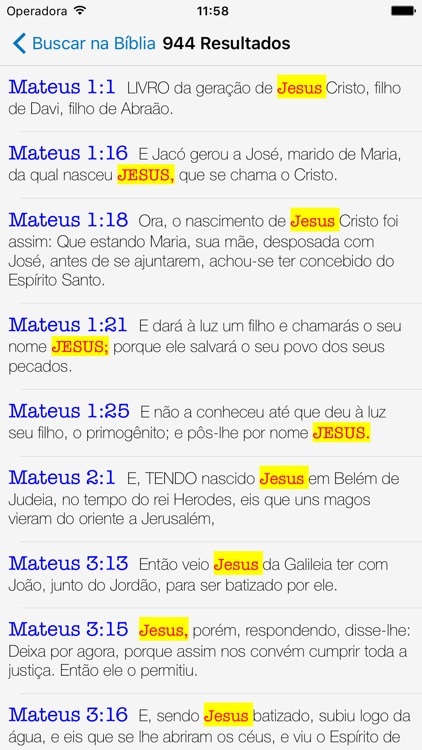 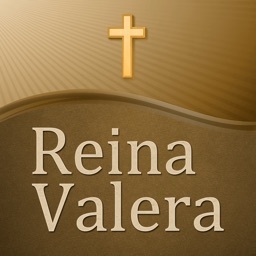 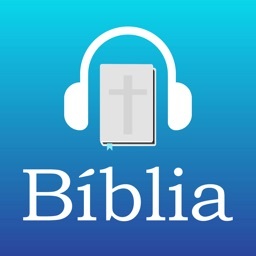 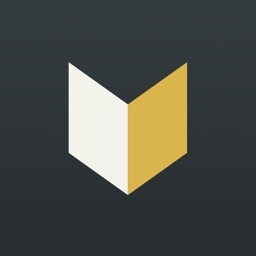 This app has been carefully made by believers for believers willing to have a closer relationship with our LORD Jesus Christ, studying His words. 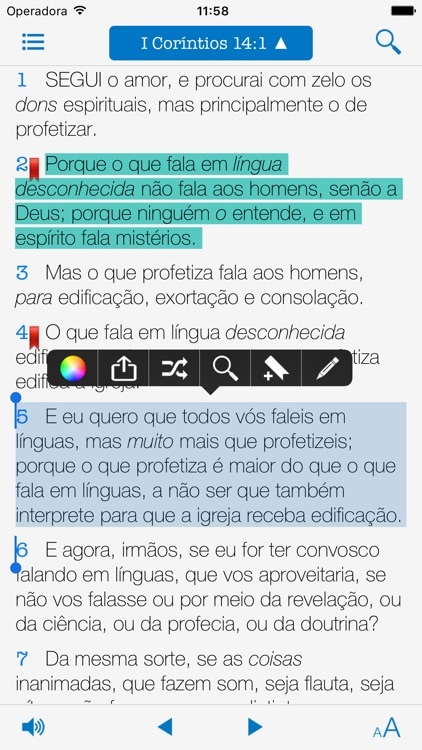 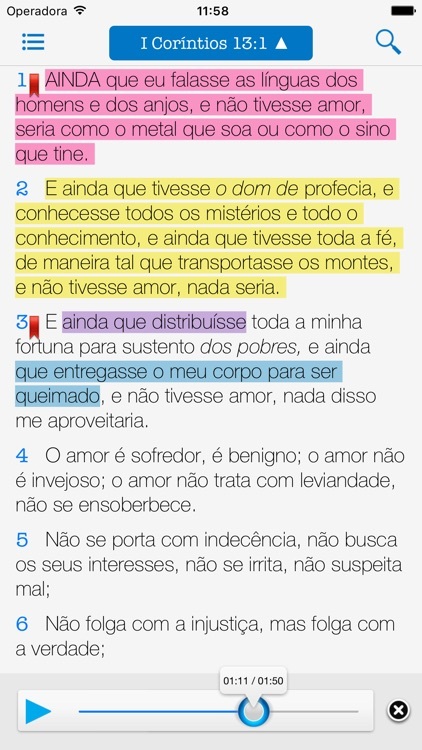 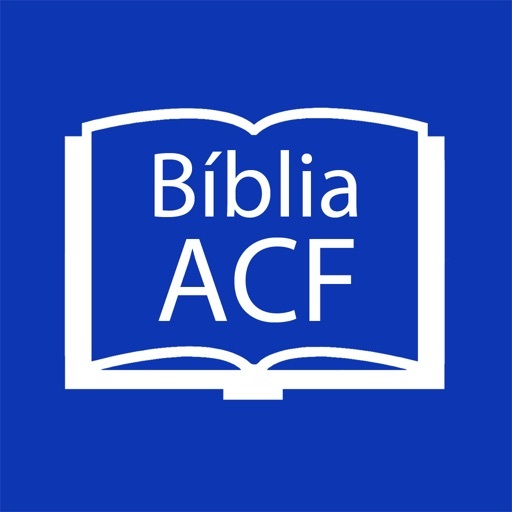 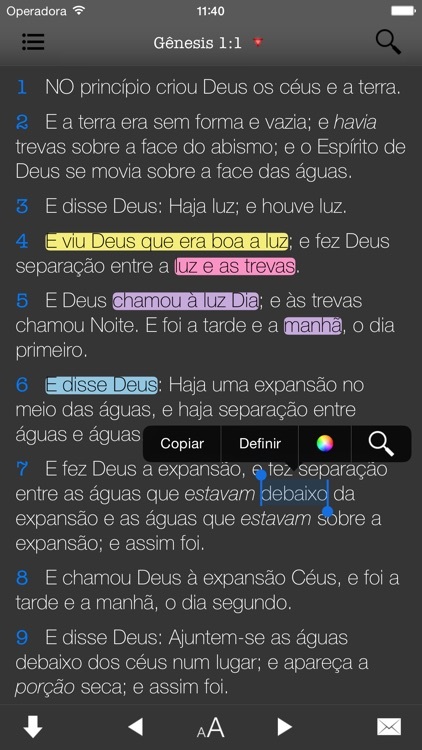 Thank you for downloading the ACF Portuguese Bible!